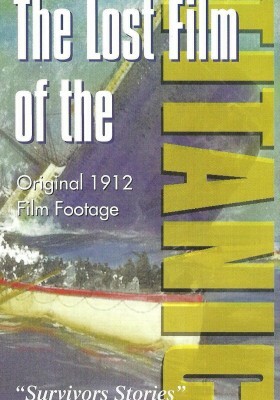 A documentary featuring original 1912 film footage of the Titanic. This film footage was found in a garden shed in England by a 90 year old lady where it had been lying for 86 years. 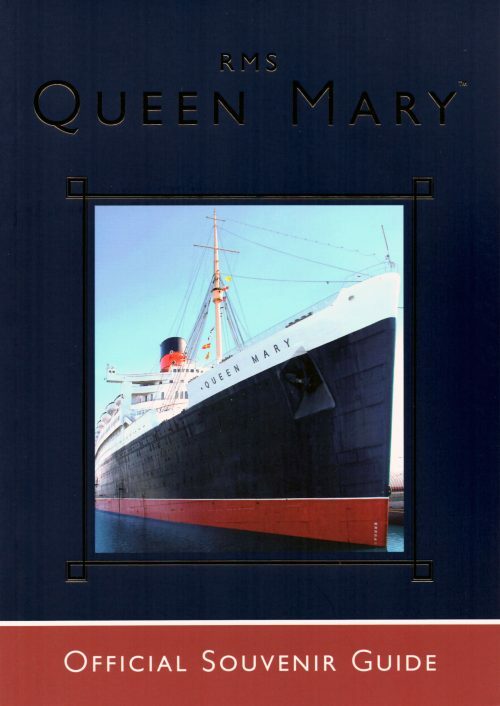 This dvd shows the only movie film footage from 1912 ever taken of the Titanic and the only film footage of the aftermath of this maritime tragedy. 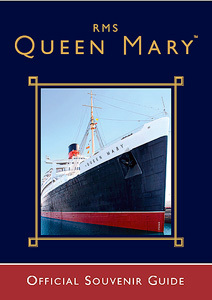 Never before has so much footage been put on a dvd. 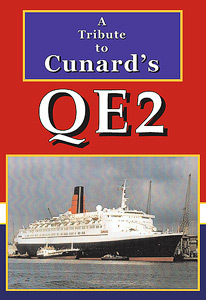 The film includes shots of the Titanic at Belfast before leaving to start the fateful maiden voyage; the ice flows where she hit the berg; the rescue ship Carpathia returning with survivors; women from New York bringing clothing to the docks to comfort survivors; a 1937 radio interview with Charles Herbert Lightoller, the most senior officer to survive and much, much more. We talk to the woman who found the astonishing film footage and also to Millvina Dean, one of only two survivors still alive in Britain (at the time of the filming) who continues to tell her story of the tragedy.